Oh Aimee! 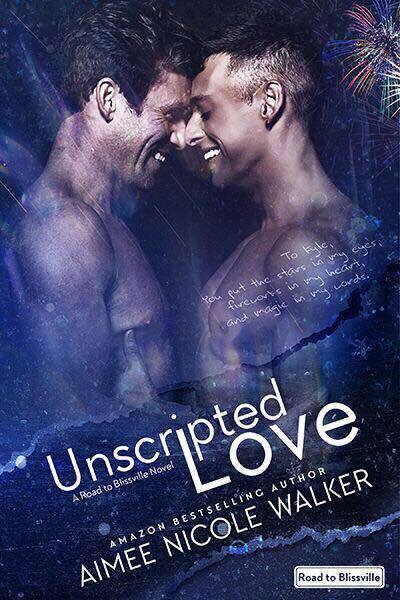 You have thoroughly rocked my world with Chaz and Kyle’s story. I had been anticipating this for a long time, and it held everything I hoped it would. Finally seeing Chaz happy was the best. Even Kyle perked up. These two have such amazing chemistry and it was good to see their journey to get their happy ever after. But Chaz is holding a secret that may end them before they even begin. Of course, I loved seeing Josh and Gabe have appearances. 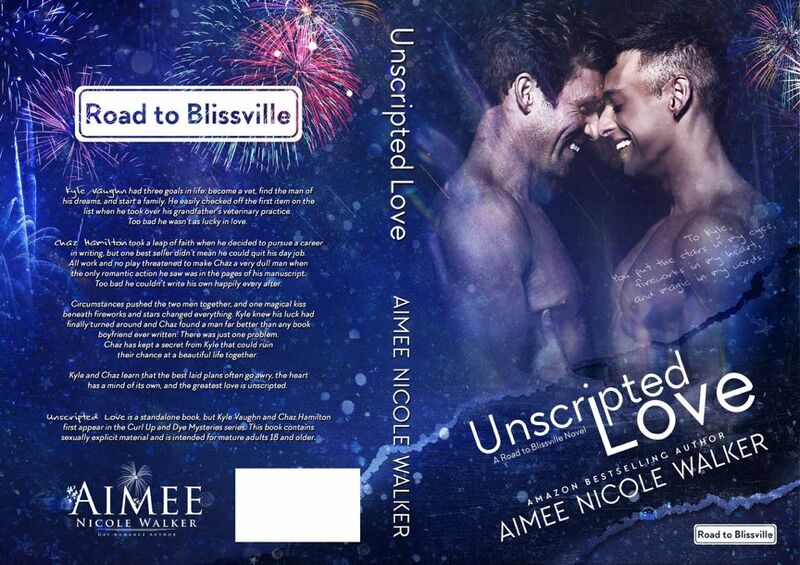 Once again, Aimee has delivered another 5 star read.